Among the many advantages of microinverters, fire safety is a real selling point. And I recently had the opportunity to see first hand how a traditional, non-microinverter based solar energy system can result in a fire. High voltage DC wires found in traditional string inverter systems have the potential for high-intensity arc faults. 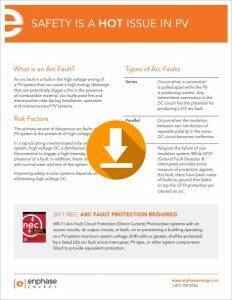 Operating at voltages of up to 600 volts, or even 1000 volts in some commercial/utility systems, fires from DC arc faults are a real danger. If a DC wire fault occurs, wires can melt and fires can start. Faults can occur if a rodent chews a wire or if wires chafe on a roof or metal structure. Faulty connectors can also be a source of arcing. I won’t mention the location of the fire to which I recently responded, nor the contractor who installed it (it was not us). It doesn’t really matter. The system was installed in a code-compliant manner and with good workmanship. But a fault occurred and a fire resulted. So why are Enphase microinverters safer? 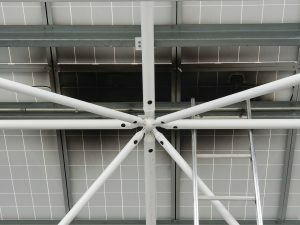 When using microinverters, each solar panel is connected to its own microinverter. Each solar panel is only capable of producing about 40 volts. More importantly, the DC wiring goes from the solar panel to the microinverter only. If there were to be a DC wiring fault, it would be limited to that panel, and it would be far less “hot” than a fault in a wire operating at hundreds of volts. In the case of a string inverter system, the wire fault can affect not only the wires along the entire string of panels but also from other strings running adjacent to the faulty wires. This is exactly what happened in the fire I recently witnessed. A whole bundle of wires in a DC string inverter system melted together, started a fire, and smoldered for hours. In a microinverter system, the DC wires from the panels are short and limited to the distance to the microinverter itself. The microinverters are then connected together using standard AC wiring, which is much safer in the event of a fault. Furthermore, if there is a fault in AC wiring, the AC circuit breaker trips and voltage ceases to exist on that wire. That’s not the case in DC wiring for string inverters. 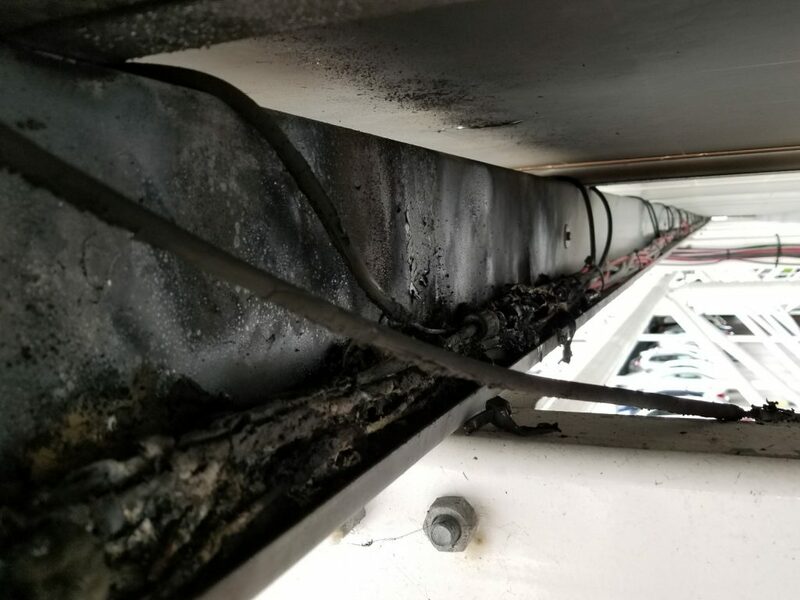 This fire resulted in DC wiring smoldering for hours because there was no viable way to shut down DC power other than to cover the panels or wait for nightfall. 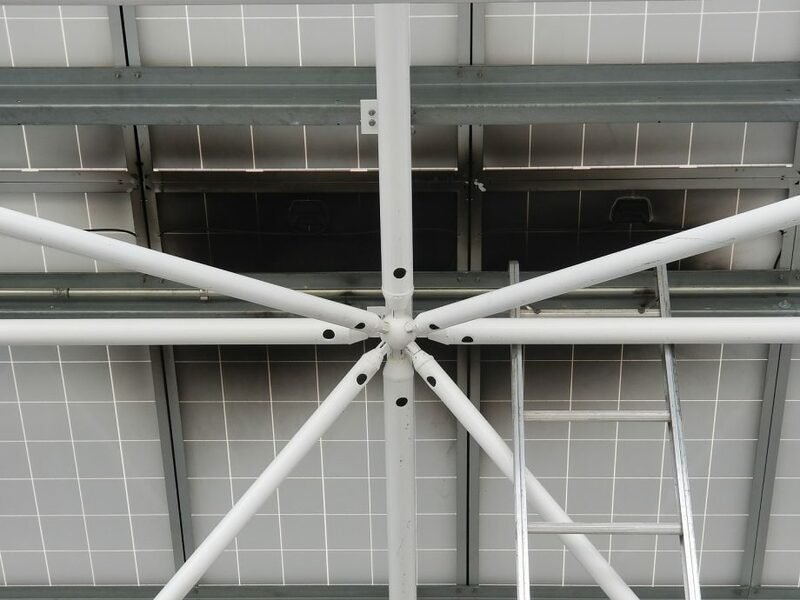 Due to the location of the panels, covering them was impractical – virtually impossible to do safely and quickly. It was extremely lucky that this fire did not spread beyond the bundle of a dozen wires under two panels. It could have easily spread. The wires got so hot that they melted completely in places, cutting off the circuit. It was also pretty late in the day, so darkness was our friend. Whether you are considering a residential or commercial solar energy installation, microinverters are a natural choice for many reasons, but fire safety is not a reason to ignore.